36 Weird Vegetables You’ve Never Seen Before! , I had to take on the next thing and list as many weird/cool vegetables I could find. Many of these I've actually seen and tried in my travels through Southeast Asia, but some of these goodies from Africa or South American I had never heard of until now. 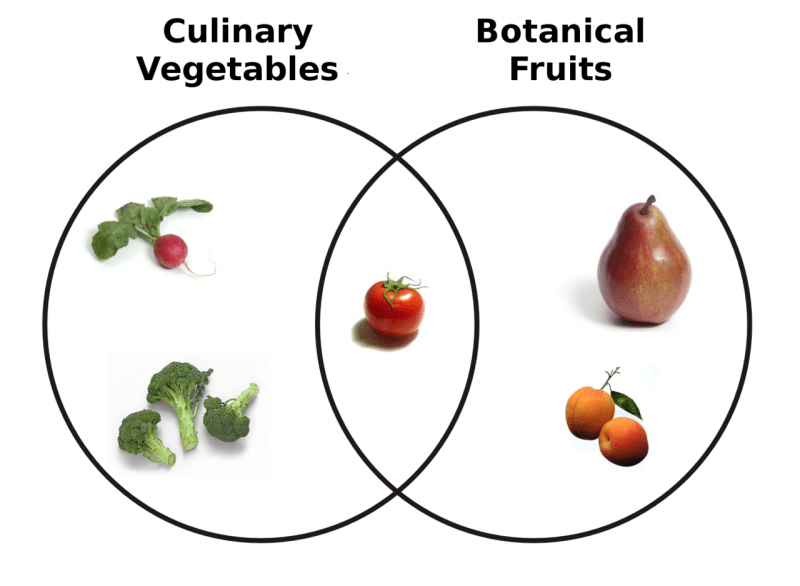 So there are vegetables in the culinary vocabulary, not all of which are vegetables in the botanical sense. I've also got a big list of heirloom vegetables worth mentioning for all you veggie lovers out there. Big List Of Weird Vegetables! 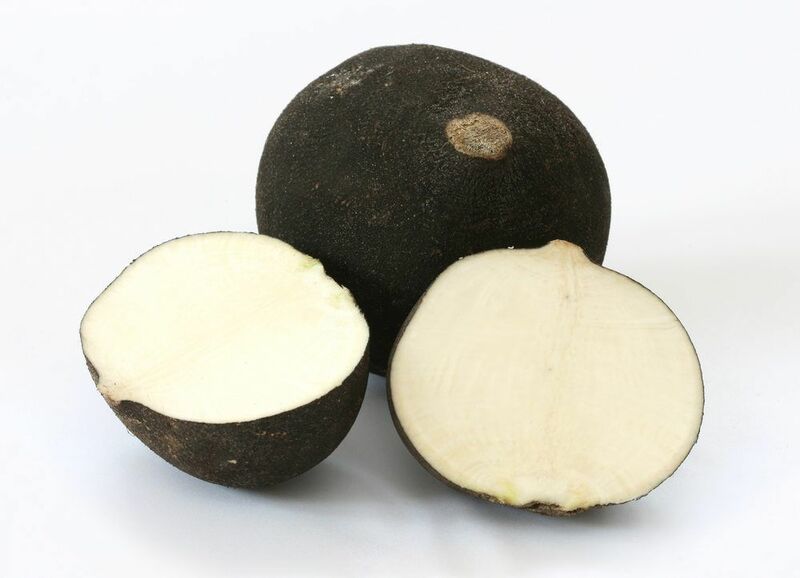 Black radishes are more commonly found in Europe, but can also be found within the United States at select specialty grocery stores or local farmers markets. They have a very pungent flavor and aroma, kind of like a horseradish. You definitely don't want to eat them raw like a carrot. They can however, be shredded or diced included in salads or other veggie mixes for to add a bit of bite. They can also be roasted and doused with butter to make them more palatable. 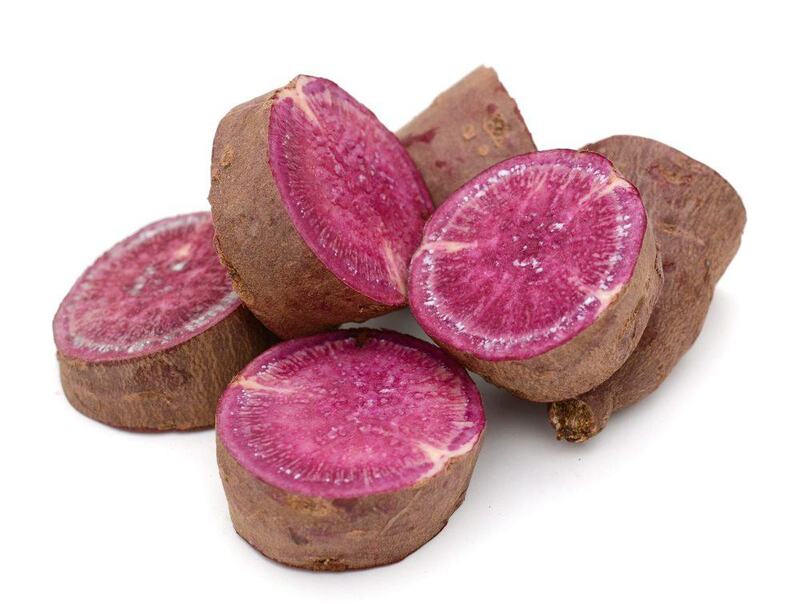 Okinawan purple sweet potatoes are also called Japanese sweet potatoes and the flesh of the potato is an appealing shade of purple. They tend to be drier and denser than normal sweet potatoes, and they are best cooked for longer than normal sweet potatoes. Their taste is similar to normal sweet potatoes, although they can taste a little richer and more ‘winey’. They are great for adding color to dishes, and are cooked the same was as other varieties of sweet potato. In both Chinese and Japanese cooking, Chinese artichokes are most often pickled and may be served as part of traditional dishes. 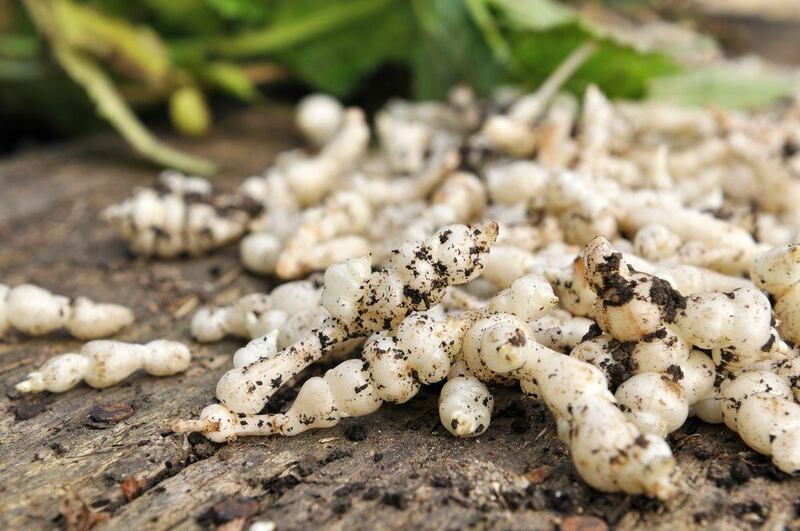 The tubers can also be cooked in other ways, such as sautéing in butter or boiling in stock, and can also be eaten raw. The taste of the tubers is similar to other types of artichoke, although they do also have a little bit of a nutty sweetness as well. The vegetable can be challenging to find, as harvesting it is labor-intensive and the vegetable does not keep for long. Fiddleheads look as cool as their name suggests. The vegetable is actually the fronds from a young fern when they are still rolled up, and many different species of fern are used. They contain many different vitamins and minerals, and should be cooked before consumption. 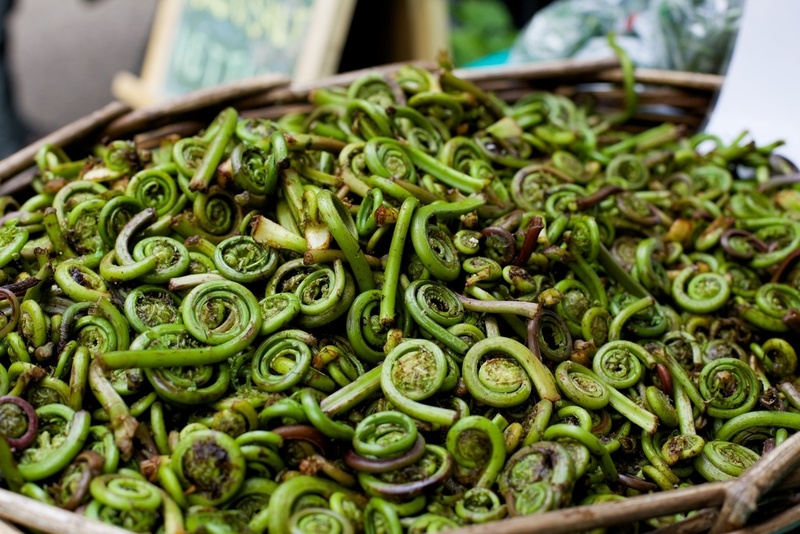 There are multiple ways to cook fiddleheads, but safety recommendations suggest that they should be either boiled or steamed prior to any other cooking method. Their taste is similar to asparagus, with a bit of added nuttiness. 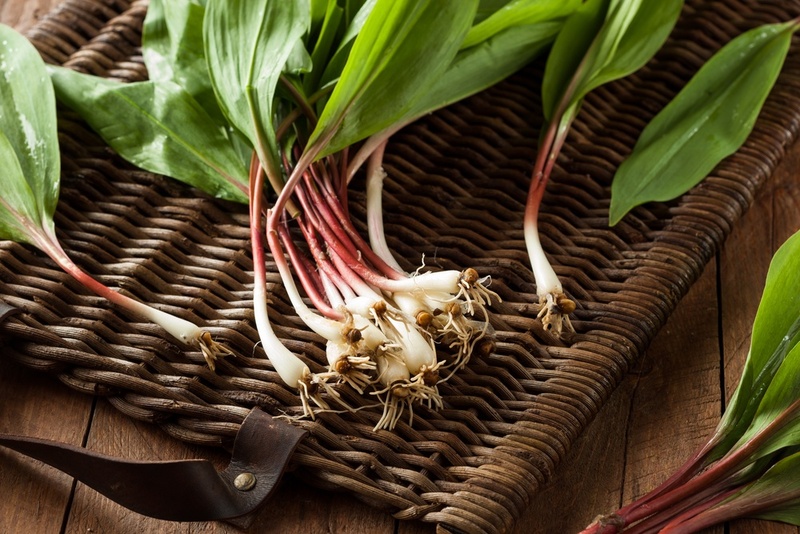 Ramps are known by a wide range of names, including spring onions, wild leeks, wild garlic and wood leeks. They are a form of wild onion and are particularly popular among chefs. Some of their popularity seems to spring from the short season of the vegetable and the fact that ramps are one of the first vegetables to emerge in the spring. Farmers markets tend to be a good place to find this vegetable, although every so often stores like Whole Foods will also stock them. 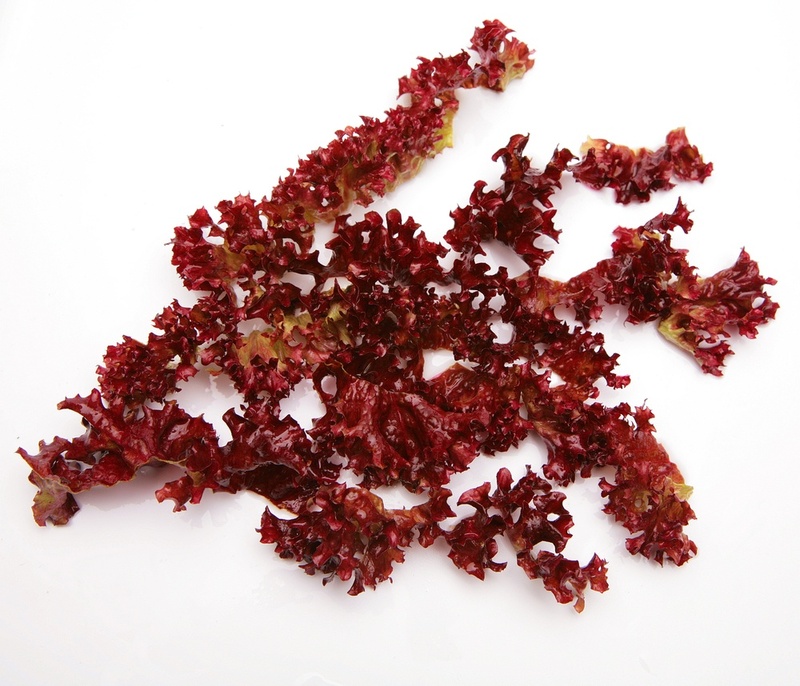 Although it looks like red cabbage, dulse is actually a type of seaweed that is attached to rocks as it grows. Dulse is used either fried or fresh in a range of foods, such as chowders and soups, and has a salty taste that complements many dishes. Dulse has become particularly popular because it contains significant levels of both iron and potassium, while also boasting significant levels of omega fatty acids. You are here: Home / Exotic Food / 36 Weird Vegetables You’ve Never Seen Before!